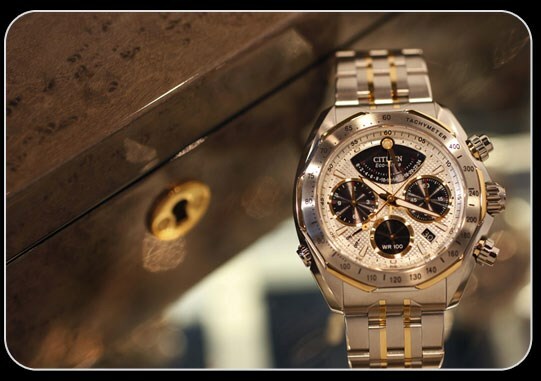 Albert F. Rhodes is proud to offer a selection of fine watches as well as expert watch repair service. We stock a wide selection of the Citizen Signature Collection . Other Citizen watches are available through special order. We also carry Tavannes , fine Swiss timepieces beginning at $595.00.